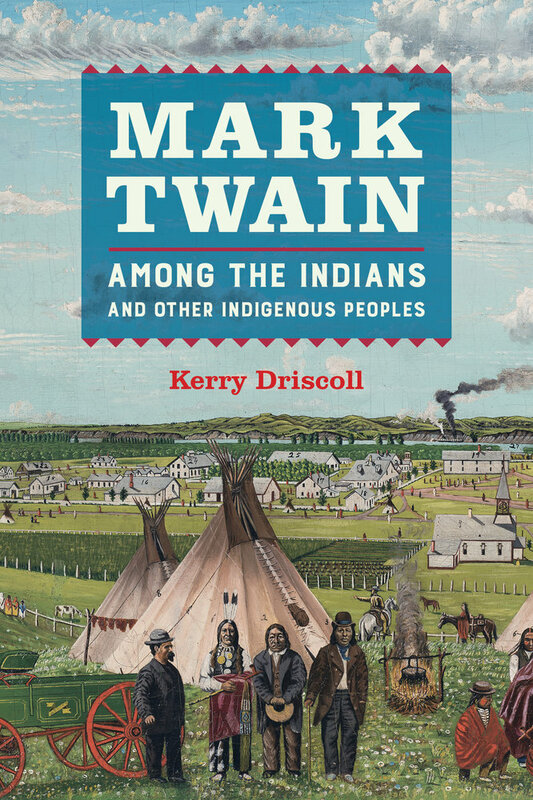 At the heart of Mark Twain among the Indians and Other Indigenous Peoples is a paradox grounded in the author’s own words. In works like Roughing It and the 1870 essay “The Noble Red Man,” he characterizes Indians as “vermin,” “reptiles,” and even “desirable subject[s] for extermination.” Yet in other instances, he repeatedly identifies himself as an Indian. In an 1881 speech called “Plymouth Rock and the Pilgrims,” for example, he states: “My first ancestor, gentlemen, was an Indian—an early Indian. Your ancestors skinned him alive, and I am an orphan.” Similarly, in “Conversations with Satan,” an unpublished sketch from the late 1890s, he claims “that by rights I was an Indian, though changed in the cradle through no fault of my own.” Perhaps most remarkably, he reminisces in his Autobiography about the thrill of being awarded an honorary doctorate from Oxford University in 1907 in these revealing terms: “A university degree is a prize that I would go far to get at any time. 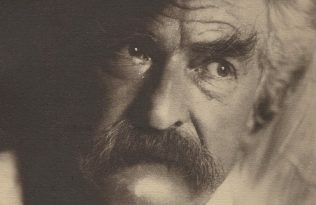 I take the same childlike delight in a new degree that an Indian takes in a fresh scalp, and I take no more pains to conceal my joy than the Indian does.” In Twain’s imagination, native people are simultaneously the incarnation of a contemptible savage Other, degraded and dehumanized, and an emblem of his truest, natural self. They both fascinate and repel him. My book explores this tension, moving chronologically through Clemens’s life, analyzing the development of his attitudes towards Indians and “savagery” in relation to the cultural climate of the various communities he inhabited—from antebellum Hannibal, Missouri and the mining camps of the Sierra Nevada to the socially progressive urban enclave of Nook Farm in Hartford, Connecticut. 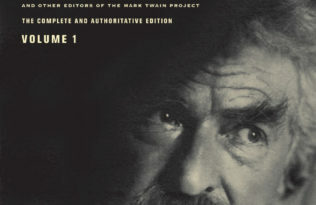 The last two chapters globalize Twain’s perspective by examining his response to the treatment of Australian Aboriginals and the Maori under British colonial rule during his 1895–96 world lecture tour. My intent in undertaking this study is to neither defend nor defame the writer, but to explore the complexity of his engagement with indigenous peoples. While Twain’s attitudes toward Indians undeniably progressed over time, he never succeeded in fully exorcising this racial animus. It is perhaps unrealistic to expect such an outcome; for all of the author’s brilliance, he remained inescapably a man of his time and place. His intellectual journey—sprawling, untidy, incomplete—matters more than where he ultimately arrived. A book launch event including a reception and presentation by the author will be held at the Mark Twain House & Museum in Hartford, CT on Wednesday, June 20th from 7–8:30 PM. The event is free, but registration is encouraged. To save 30% online—enter code 17W1863 at checkout. is Professor of English at the University of Saint Joseph in West Hartford, Connecticut. 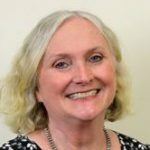 She is the past president of the Mark Twain Circle of America and serves as a contributing editor of its journal, the Mark Twain Annual.